A new Eurostat study showed in which countries in the EU the largest areas are planted with fruit trees. The largest orchards are located in Italy, Spain, and Poland. 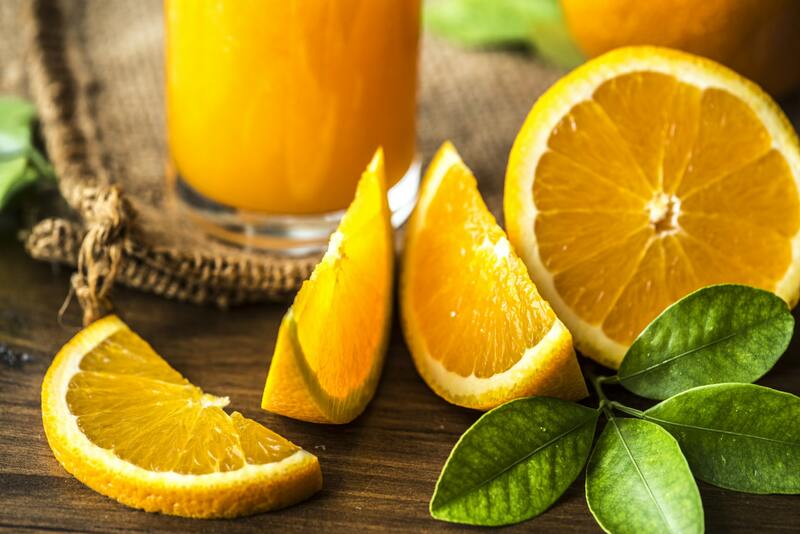 Sunny Cyprus entered the top five citrus cultivators. More than 3,286 hectares of the island state is planted with fruit trees. At the same time, oranges, lemons, and other citrus fruits account for 2,354 hectares of land. Only 229 hectares were allocated for peaches, 377 for apples, and 186 for apricots. Less than the entire land for pears is 71 hectares. These figures are not surprising since Cypriots consume a lot of fruit. And especially – citrus. Very juicy oranges, tangerines, and grapefruits grow in Cyprus, from which the locals prepare fresh juices. The season of citrus starts in Cyprus from the end of autumn and lasts until spring. Counters of local shops are flooded with oranges, tangerines, limes, grapefruits, pomelo, and lemons. In February, the first crop of bananas and strawberries grown in the greenhouse appears. With the onset of spring, citrus trees cease to bear fruit, and Cypriots harvest the first harvest of medlar. In May, the melon season begins. Delicious, sweet and juicy melons and watermelons appear on the menu. From the middle of spring, the sweet cherry ripens. But her season is short – just a few weeks. In the summer, real fruity expanse begins: apricot and peach trees bear fruit, the first grapes ripen. Nectarines appear on store shelves. Augustus offers a huge variety of fruits. First, gourds remain. Secondly, peaches, kiwi, plums, apples, and pears continue to ripen. Mangoes and figs are added to them. Grapes continue to ripen, and prices for it in Cypriot stores are already falling. Autumn delights Cypriots with pale and red pomegranates and apples. In November, local people harvest persimmon. At the end of autumn, the first bananas appear. In total, 1.3 million hectares of land is allocated for fruit cultivation, which is only 1% of all agricultural land in Europe. In recent years, the area allocated for the cultivation of sweet and sour-sweet fruits has increased by 0.4%. Most of all, apples are grown in Europe. About a third of the area occupied by fruit trees is reserved for apple orchards. Oranges are on the second place. Peaches, apricots, pears, and other citrus fruits are on the third.